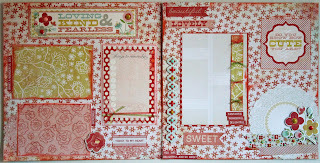 For this week’s Make & Take, I used the Sweetest Thing by Jen Allyson – My Mind’s Eye, Tangerine. 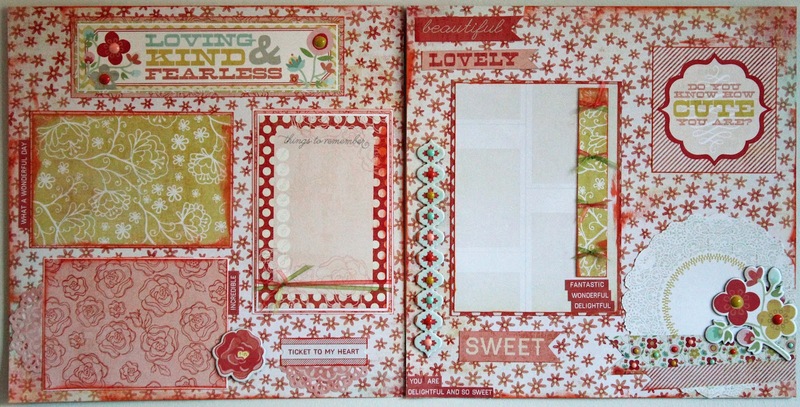 This line as with most of My Mind’s Eye is wonderful; you can mix the many different papers and embellishments to come up with fun, spunky, colorful, and beautiful layouts. This week’s layout was fun, colorful and spunky. Stop by the store today and pick up the papers, instructions and free ribbons, everything you need to make this layout!